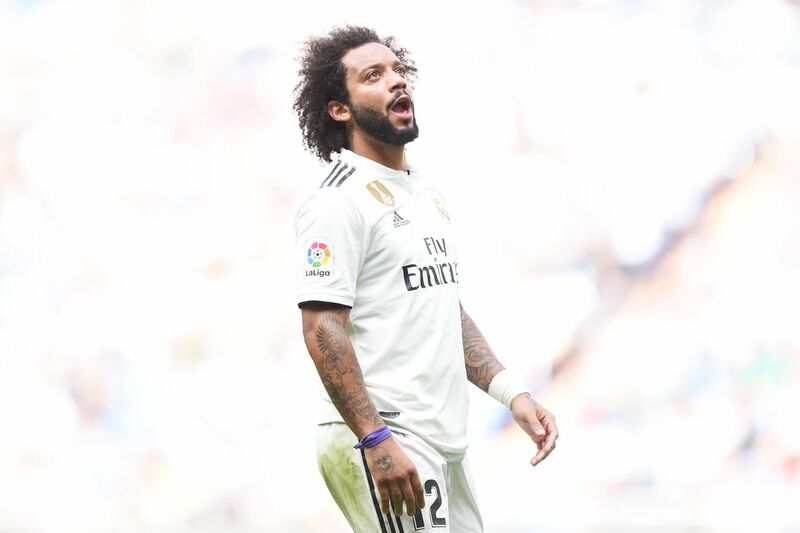 Stat-Pack: How Do La Liga Teams Defend & Who Are The Best Offensive Fullbacks In The League"
Real Madrid have the best pressing numbers & Marcelo is on a whole ?nother planet. How Do La Liga Teams Defend"
We?re eleven match days into what looks like will be a fascinating 2018/19 La Liga season. There is still no clear delineation between those at the top of the table and the Europa League spots, and those in mid-table look like they could make a run at Europe themselves (points-wise at least). So, how do we start separating and categorizing this bunch when they look so similar based on results"
One way, is to look at team style. Thanks to @AshwinRaman_ for the inspiration for this viz. Note: ?possession regains? refers to successful tackles + interceptions. In this case, I chose to investigate defensive style by looking at whether teams press or not. As you can see, most teams fall into two categories: those who don?t press a lot (or don?t press effectively) and win the ball back in deeper areas, and those who press high effectively and win the ball back in advanced areas. It isn?t much of a surprise to see Atlético Madrid in the former group, though their position closer to the middle signifies Diego Simeone?s willingness to change up defensive strategies when it suits the occasion (i.e. he often chooses to press Real Madrid). Leganés is another one that isn?t a shock, as they have been one of the teams most dedicated to ?parking the bus? over the past couple of years.